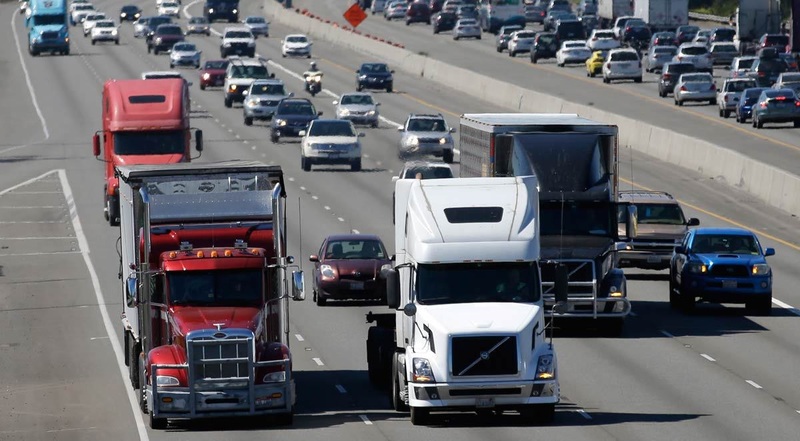 The push for the proposal of the mandated speed-limiters on trucks is taking a step back, as the rule is not on the near-term agendas for both, the Federal Motor Carrier Safety Administration (FMCSA) and the National Highway Traffic Safety Administration (NHTSA). The proposal is not featured on the revised “unified agenda”, which was published by the Office of Management and Budget. “By amending and eliminating regulations that are ineffective, duplicative, and obsolete, the administration can promote economic growth and innovation and protect individual liberty,” the White House Office of Management and Budget said in a statement upon posting the updated agenda. The trucking and safety advocates have been pushing for mandatory speed-limiters on trucks for years. So, last August, the FMCSA and NHTSA proposed a rule that would require for each truck to have a set device to a speed not greater than a specified speed. Each truck would also be equipped with devices reading the vehicle’s current speed and the two previous speed settings through its onboard diagnostic connection. With this rule, the carriers would be required to maintain the speed-limited device for the service life of the vehicle. However, so far, no actual speed was proposed for the devices. The Department of Transportation (DOT) only proposed discussing “the benefits of setting the maximum speed at 60, 65 or 68 mph”. But that was supposed to be based on public input on the matter. The American Trucking Association was strongly against the proposal. They said that the proposal was lacking details and research. The proposed mandate was slammed from the OOIDA as well, as they fight to keep the “Bad-Regs” off the road. “We, at OOIDA, know that there are entities that still want to push dangerous speed limiters under the guise of safety,” said Norita Taylor, spokesperson for the OOIDA. Lane Kidd, managing director of The Trucking Alliance advocacy group, commenting on the mandate coming off the agenda, said that the alliance recommends every transporting company to turn the speed-limiters that are already in every truck built since 1992. That would reduce the injuries and fatalities on the road instead of a rule to mandate the speed-limit.